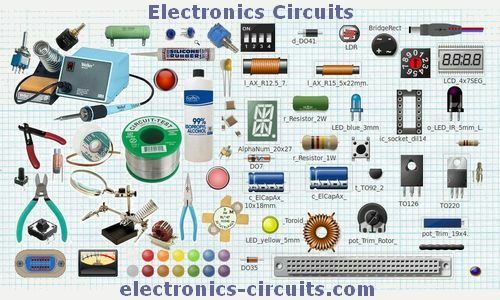 Here you will find Circuit Designs, pcb and source files for some Electronic Projects related to Instrumentation and Industrial Automation. Most of them were designed by delabs. Quite a few are generic circuit designs and reference designs.